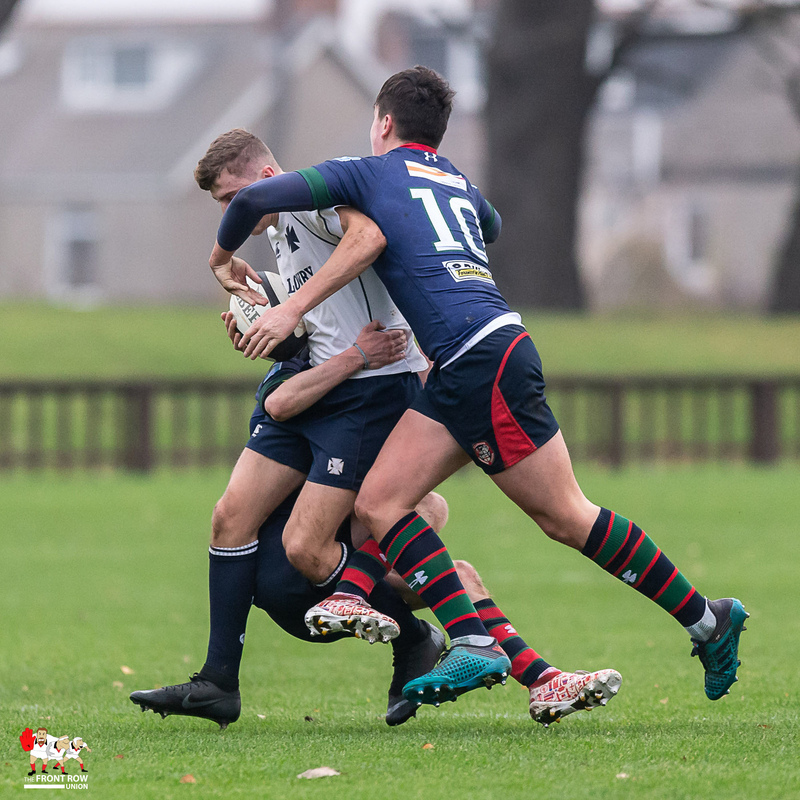 Saturday 17th November 2018. 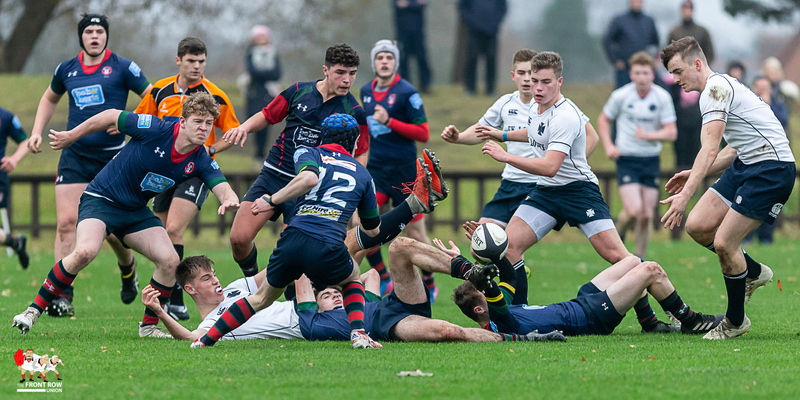 Coleraine came up against a deterined Methody on Saturday morning with the home side recording a 45 - 0 win. 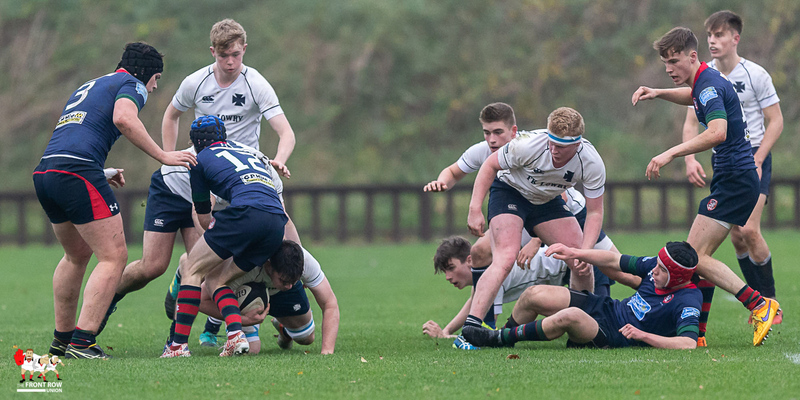 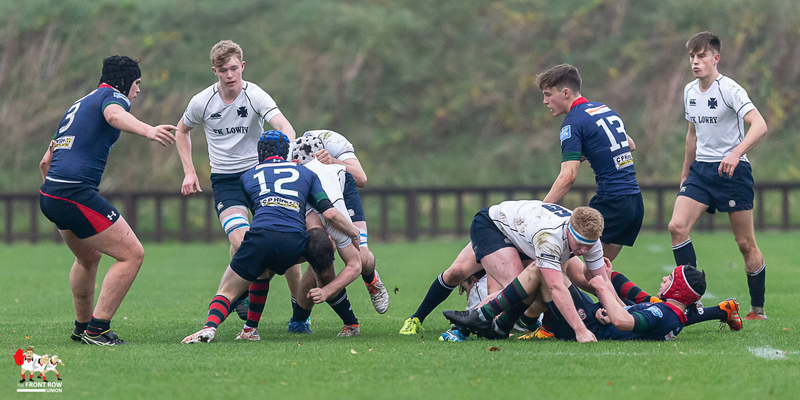 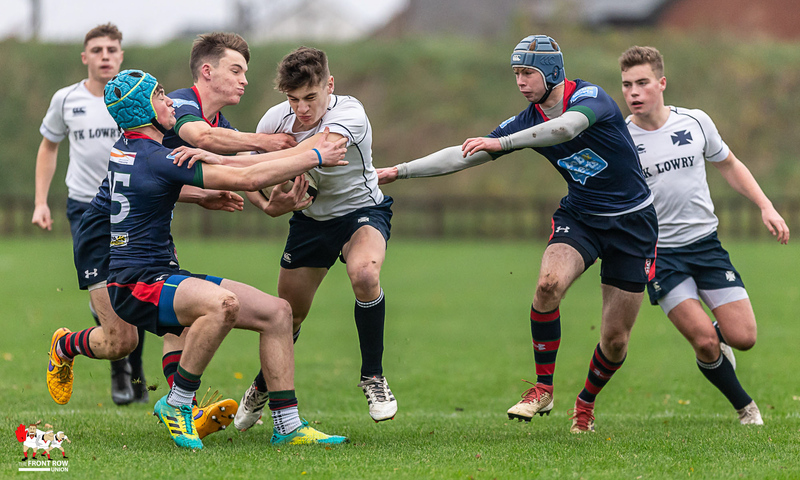 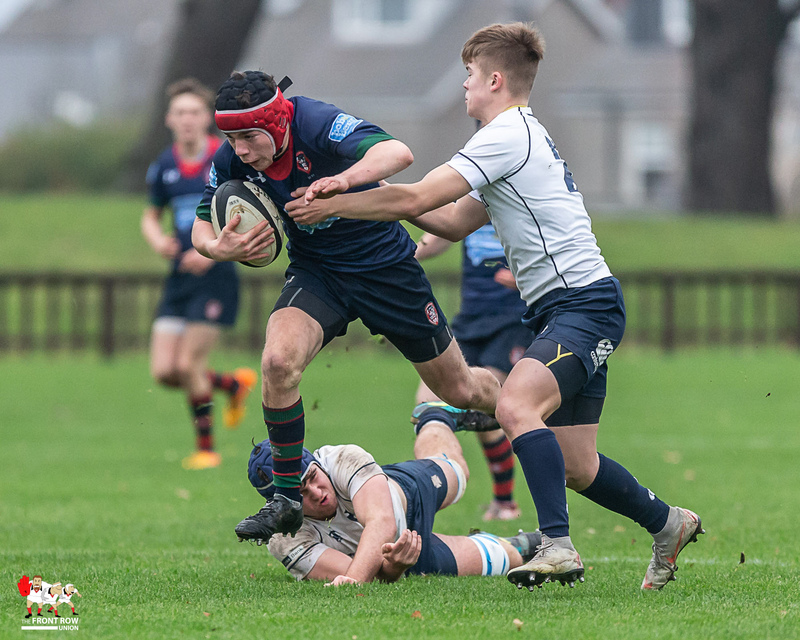 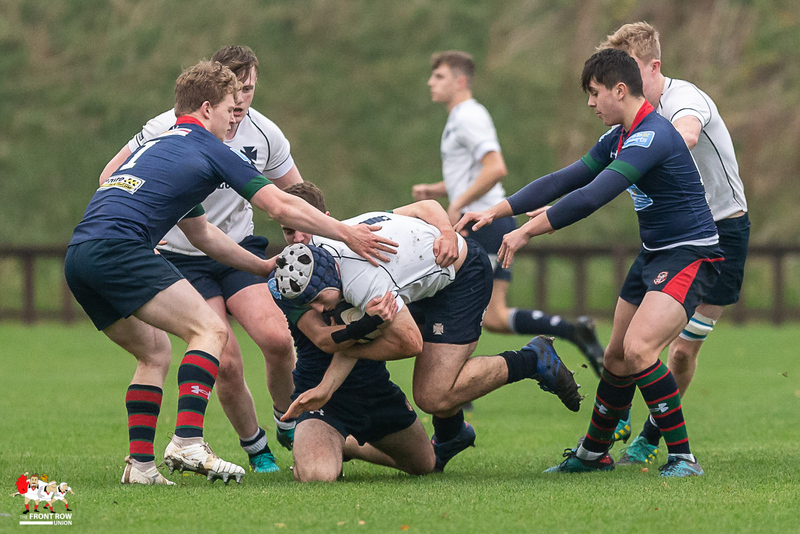 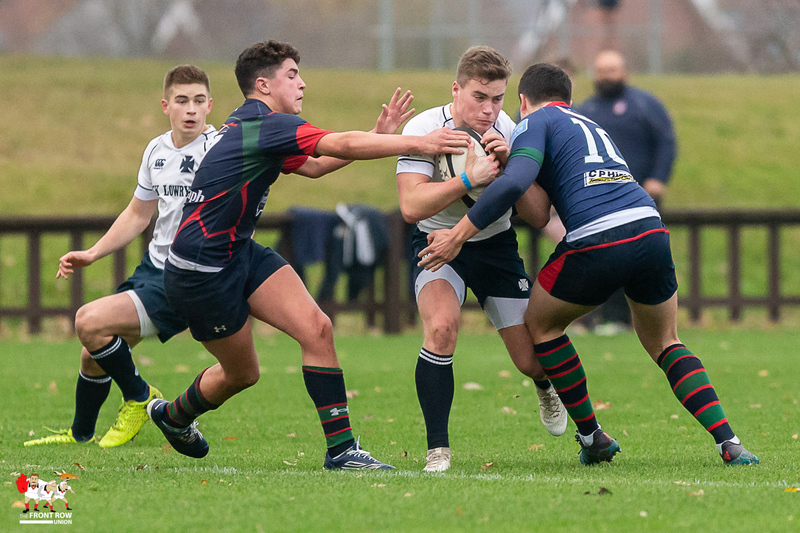 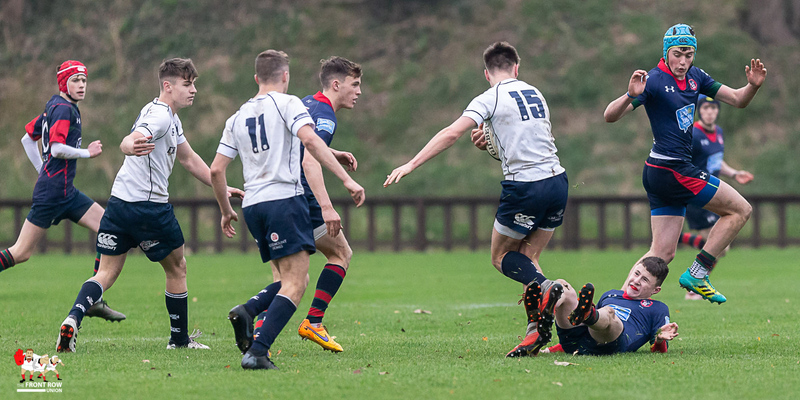 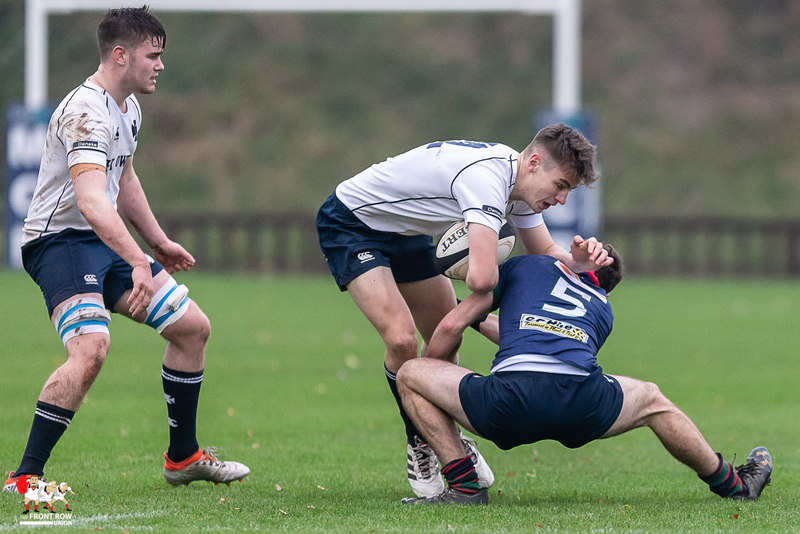 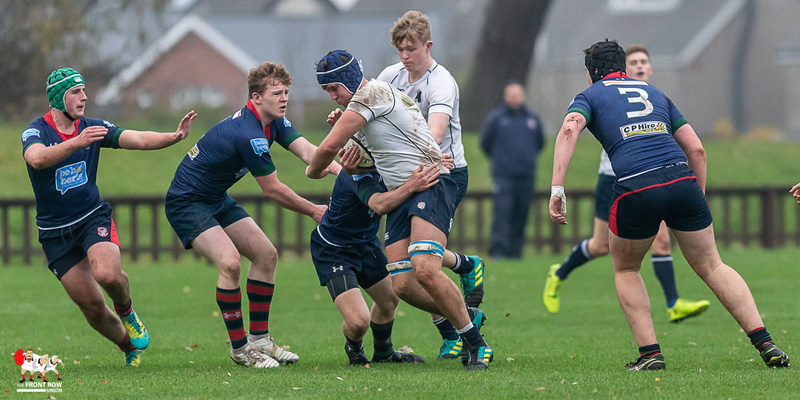 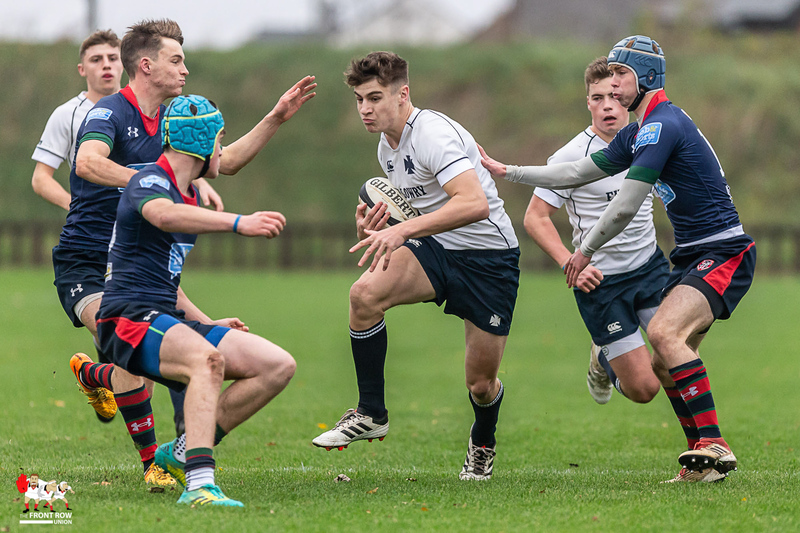 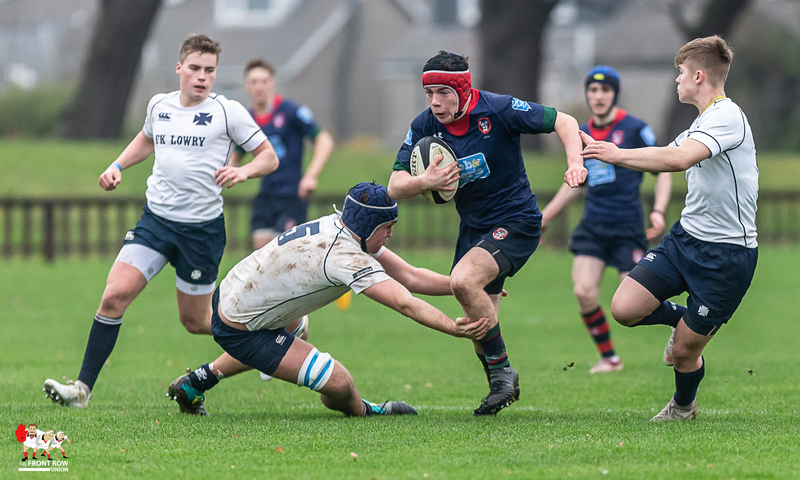 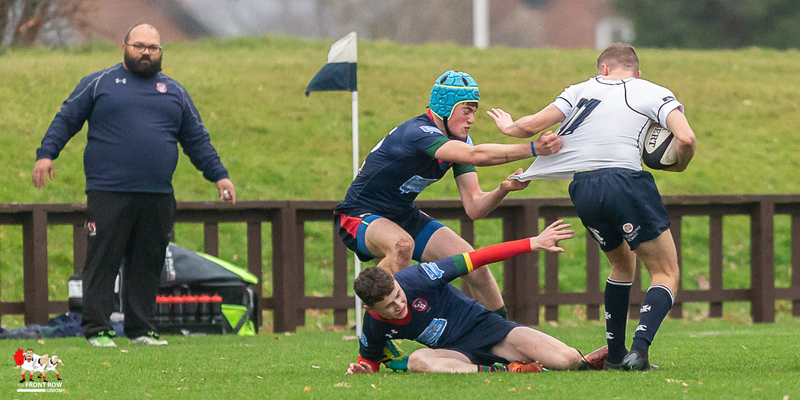 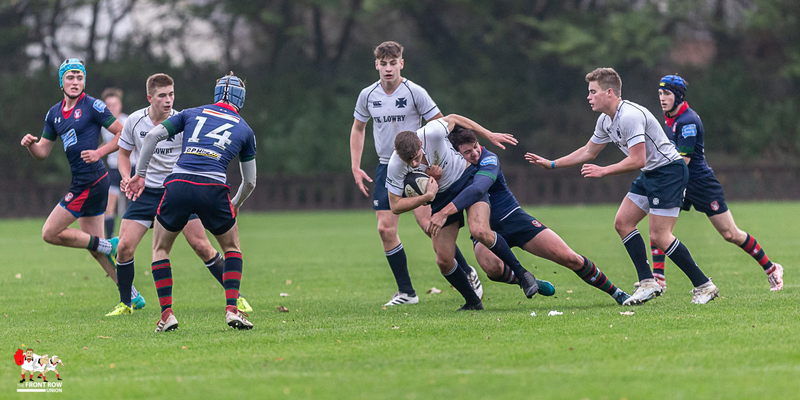 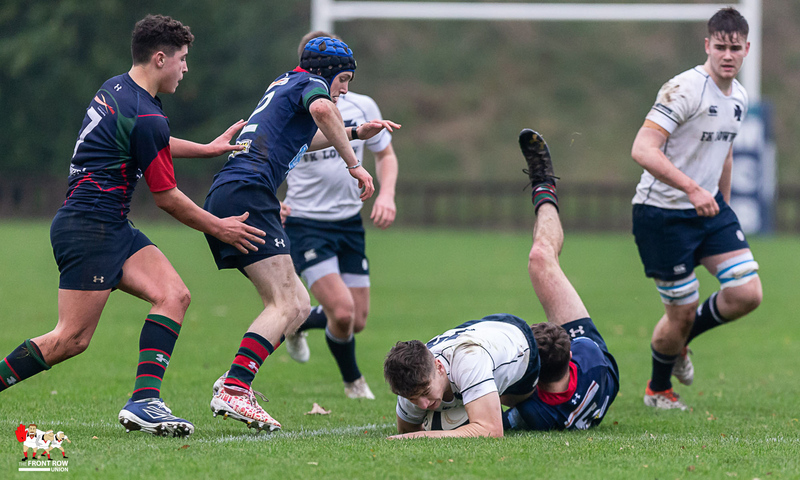 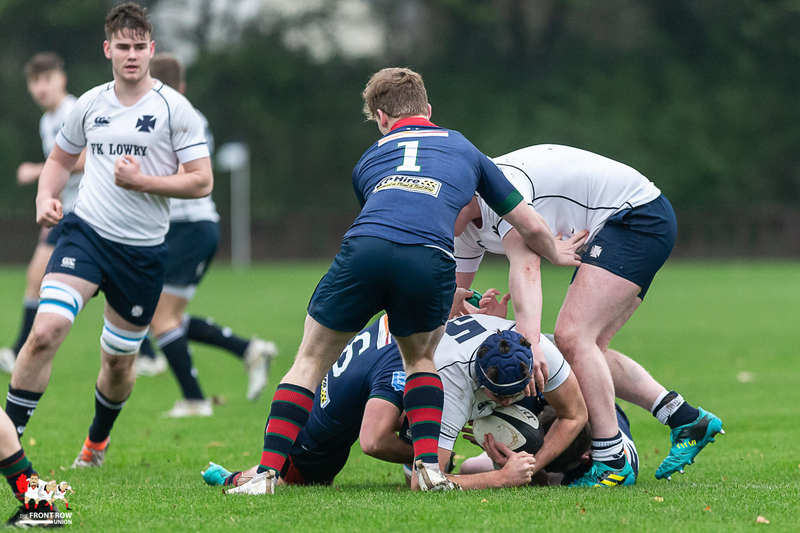 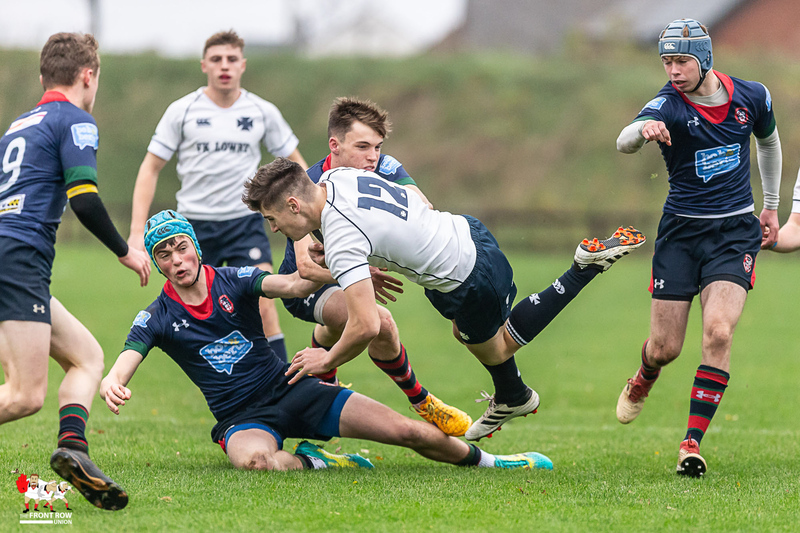 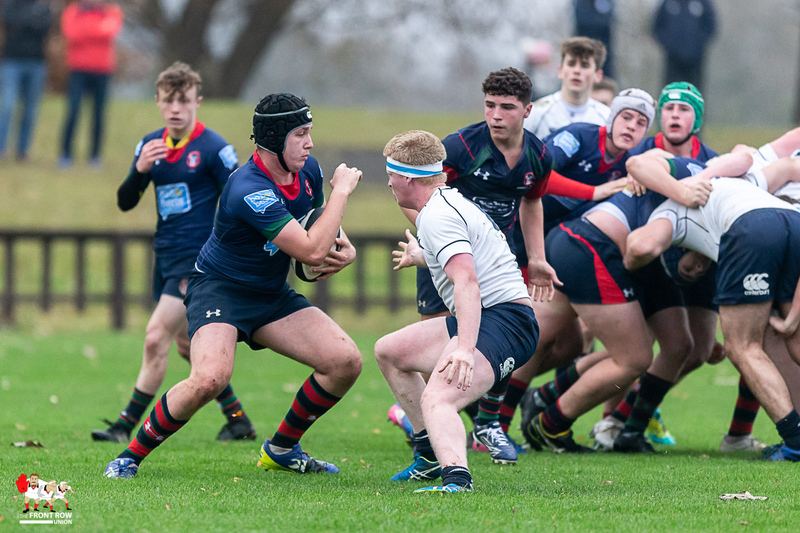 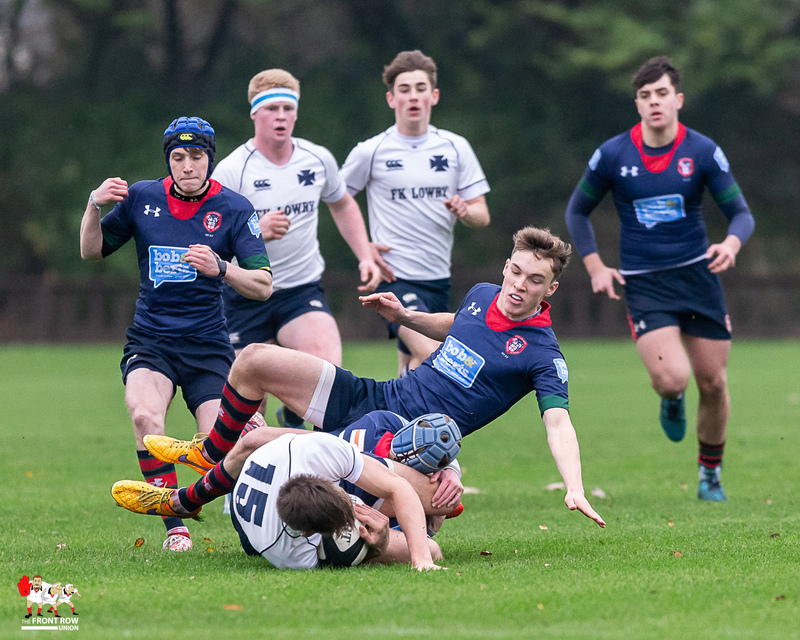 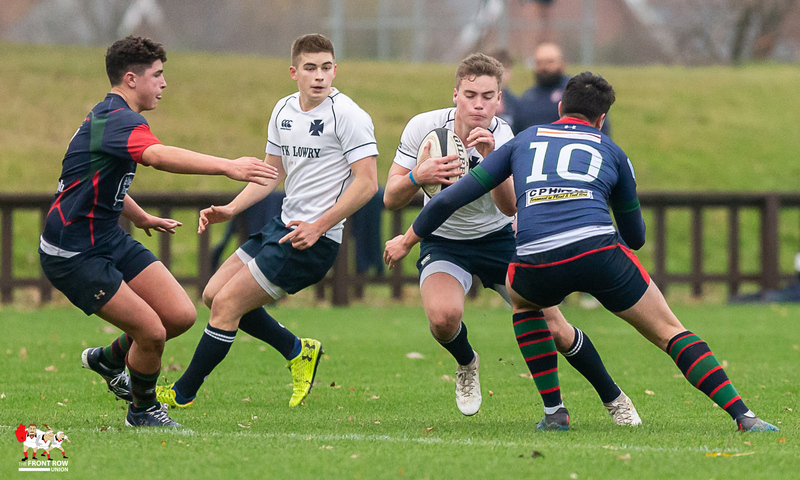 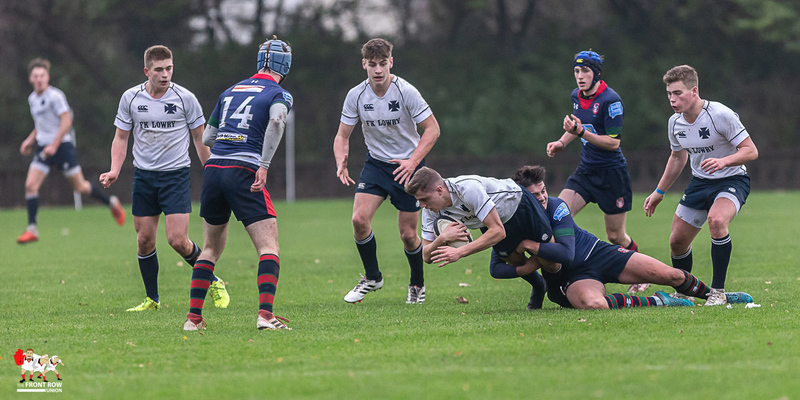 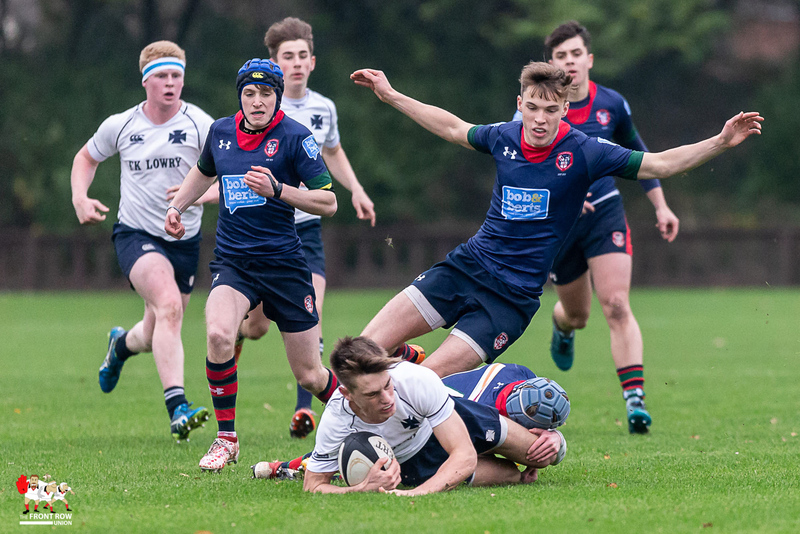 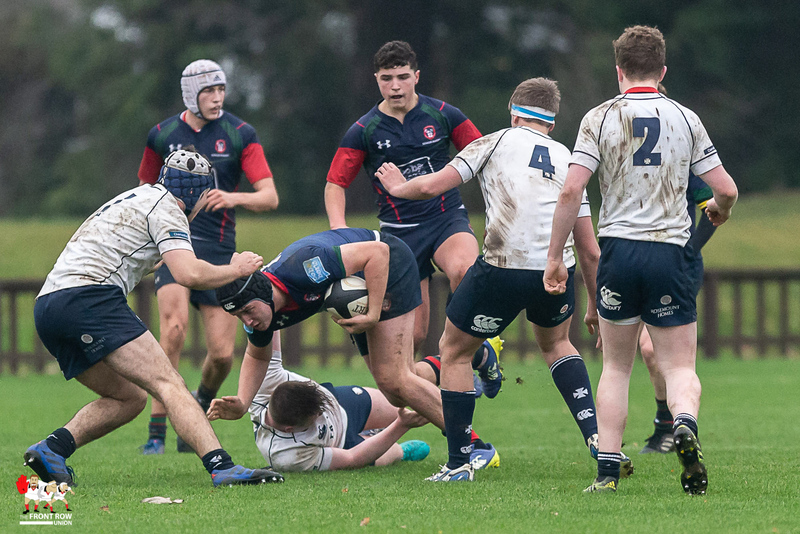 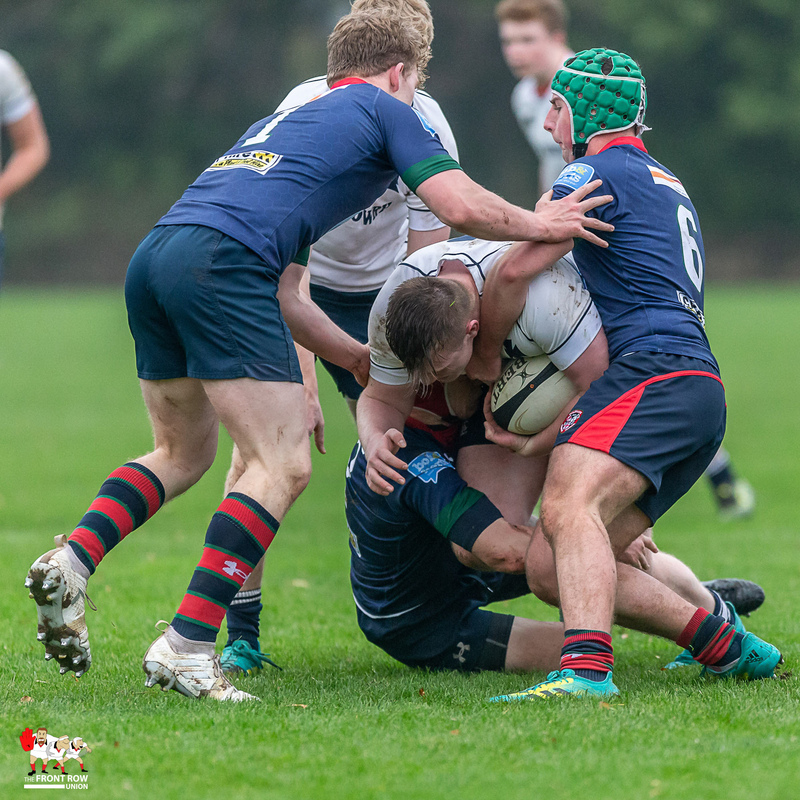 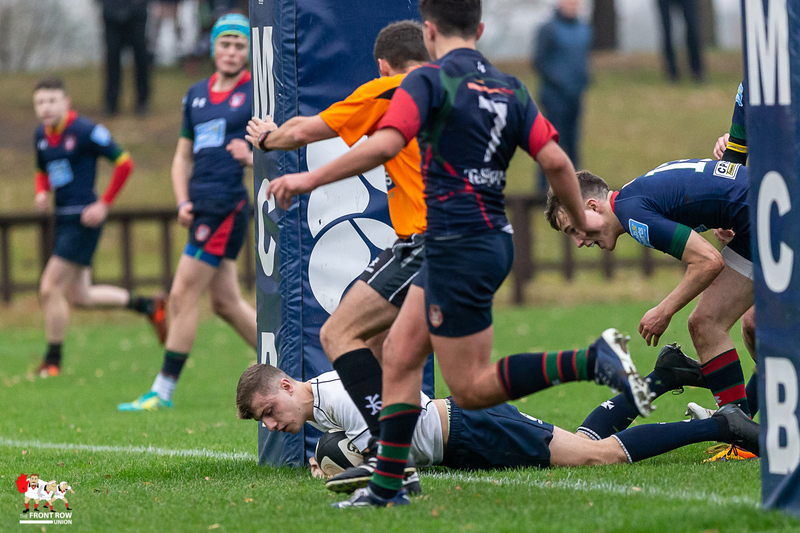 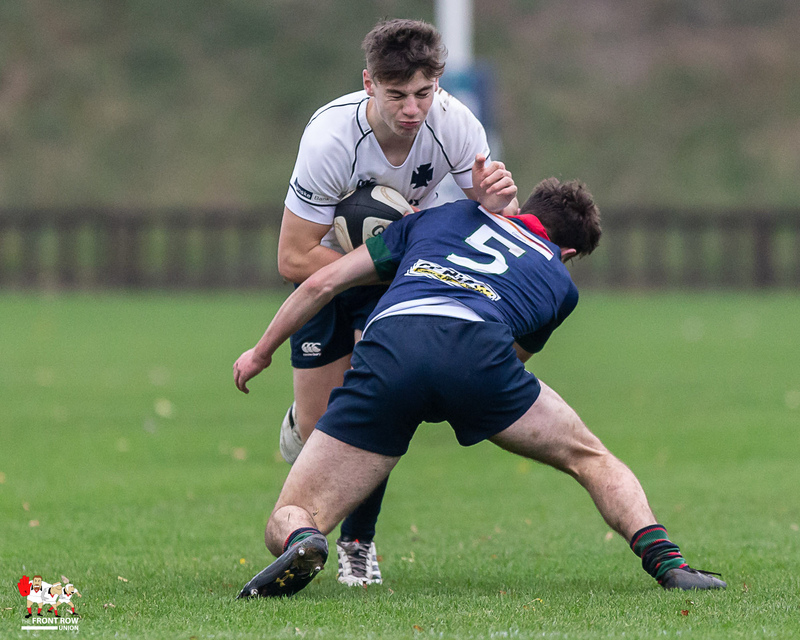 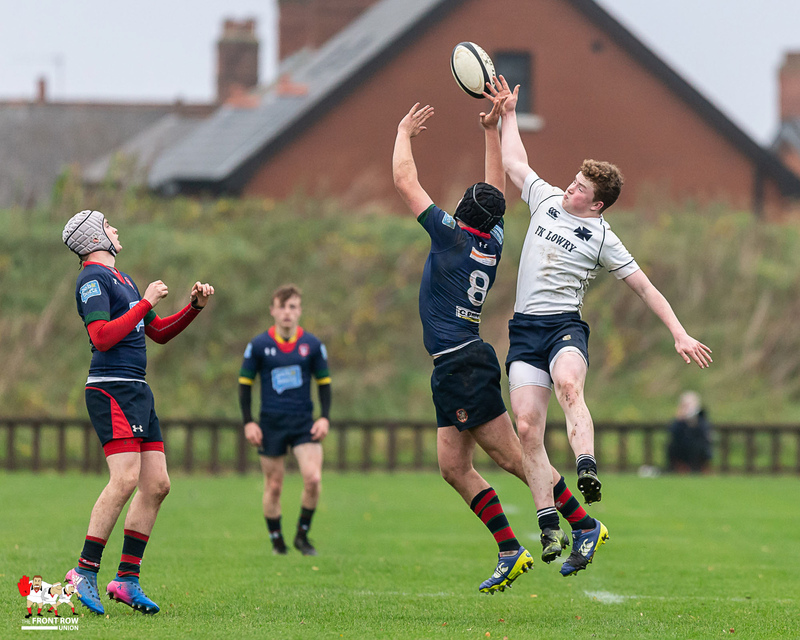 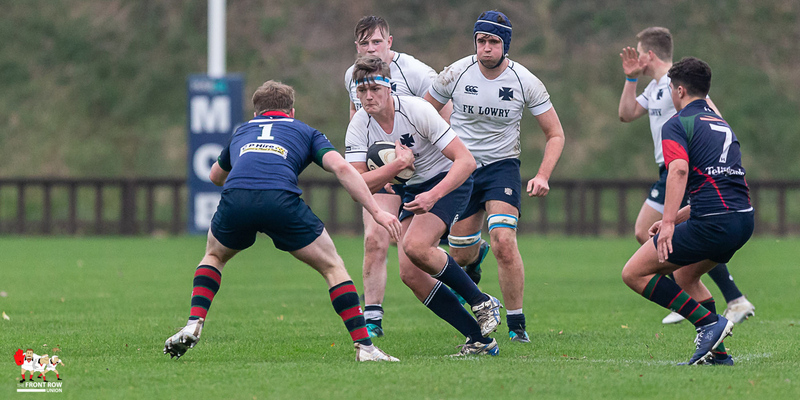 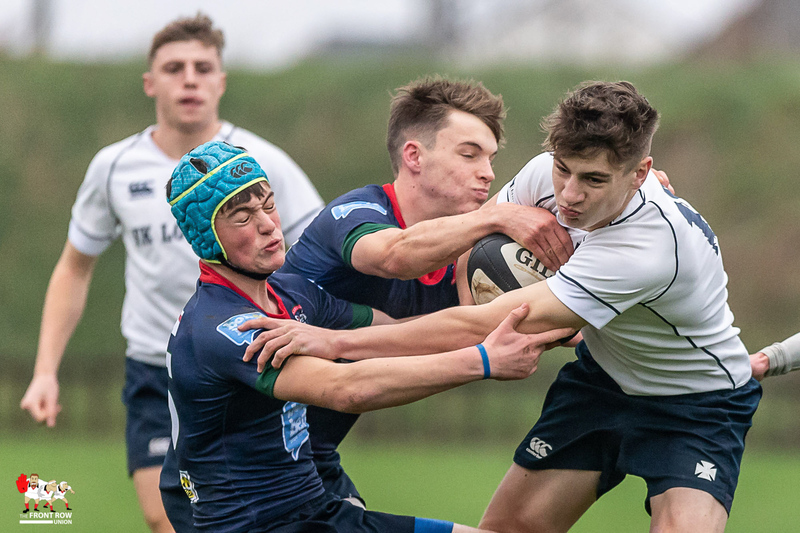 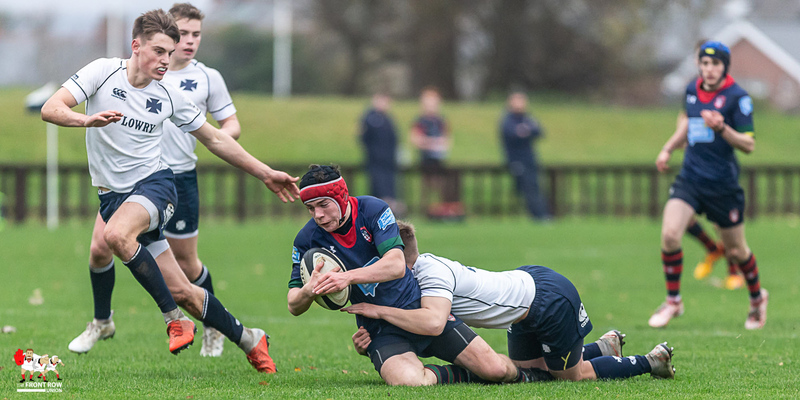 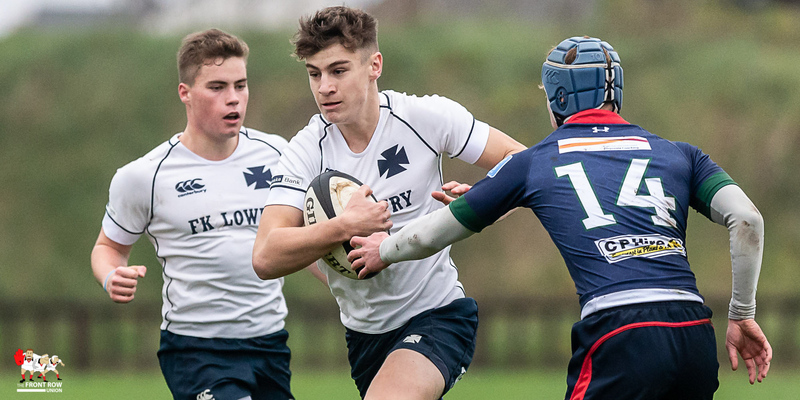 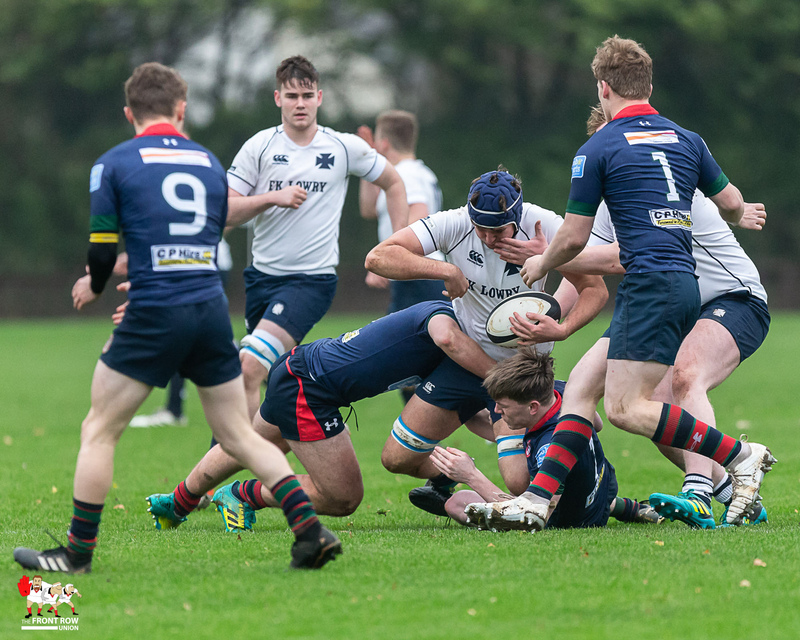 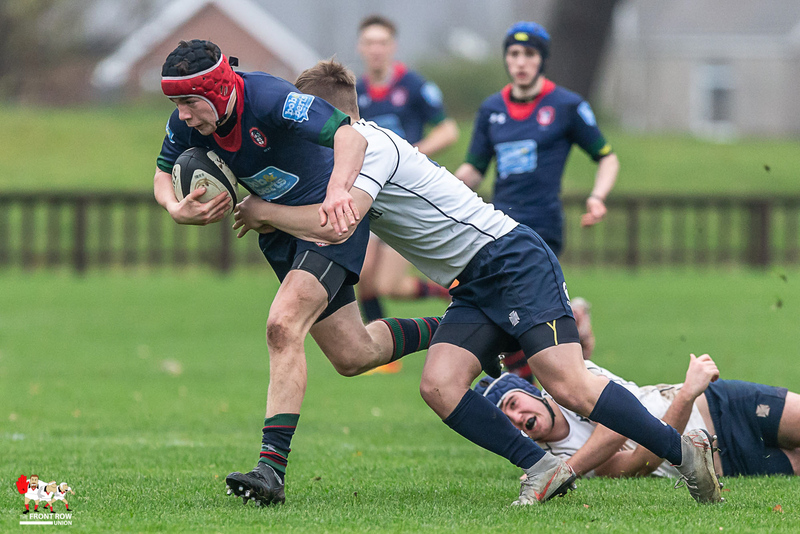 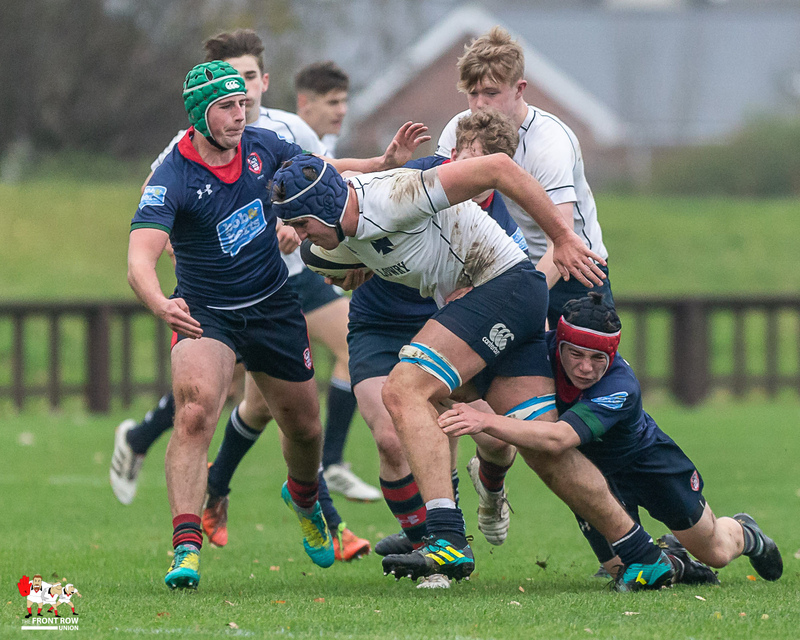 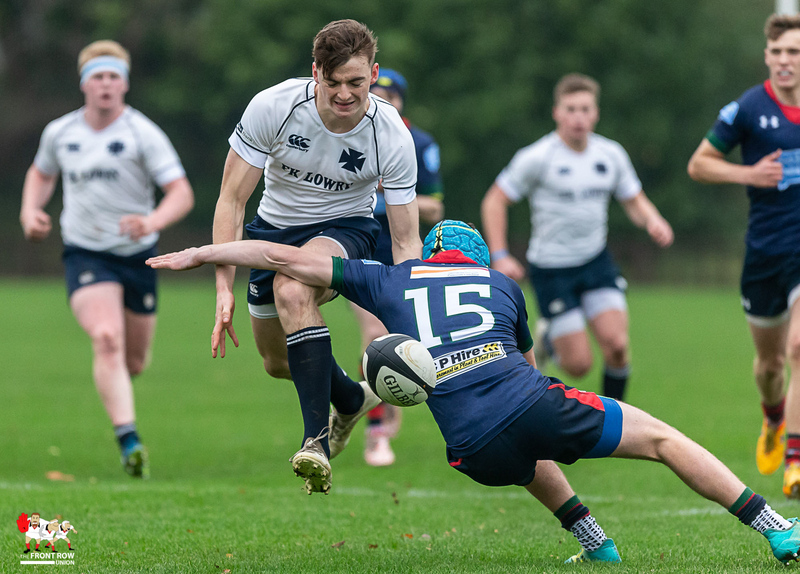 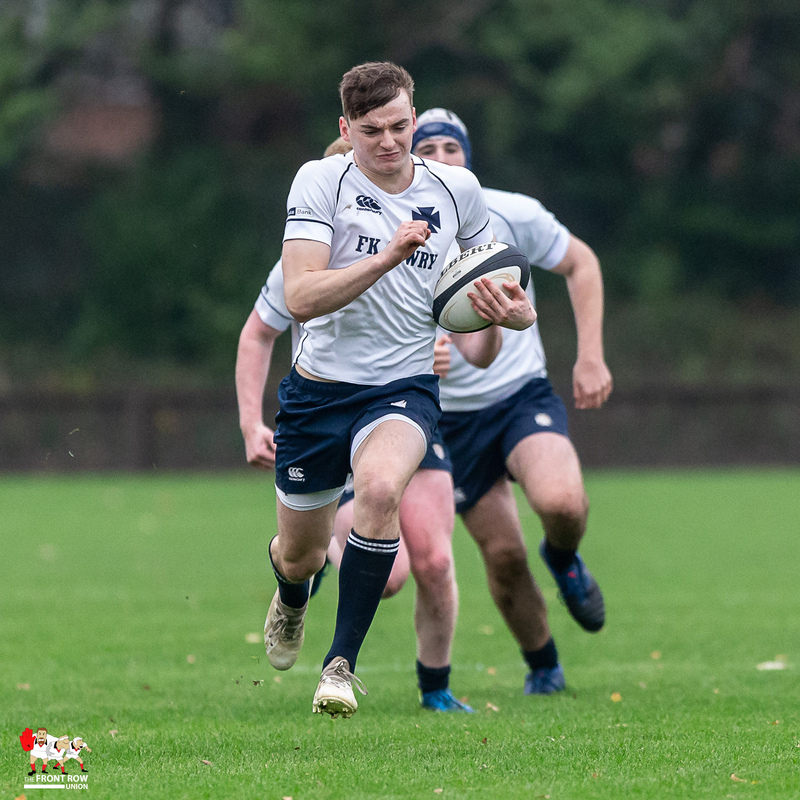 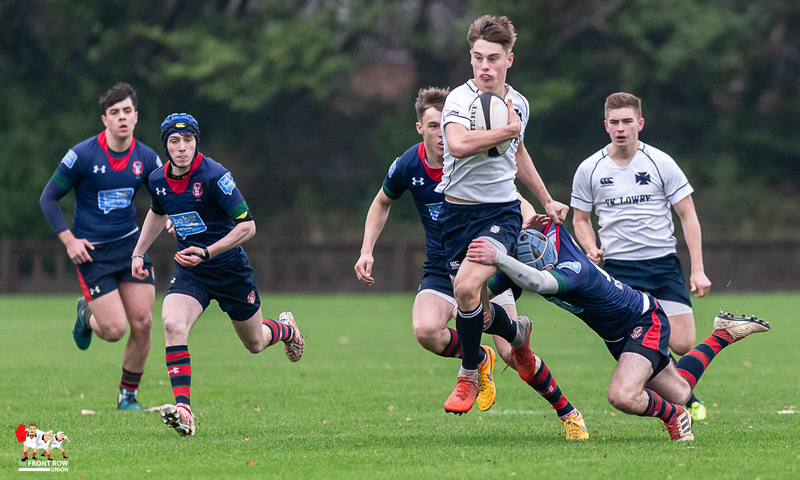 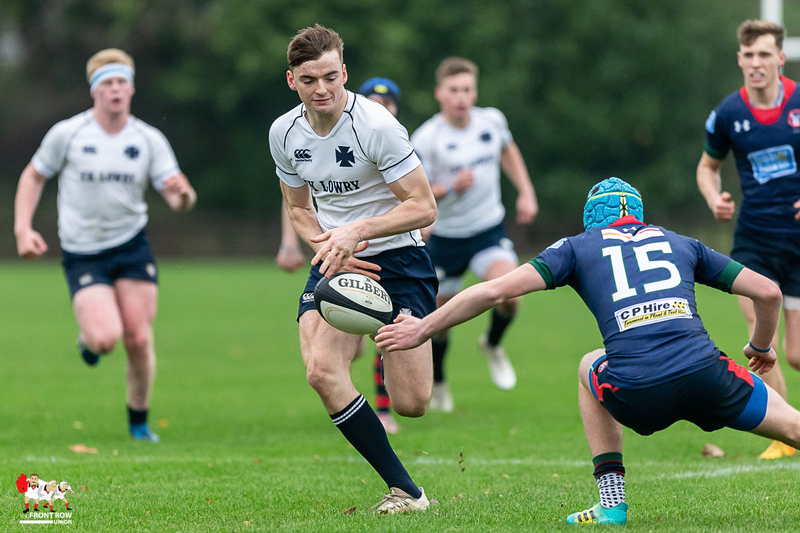 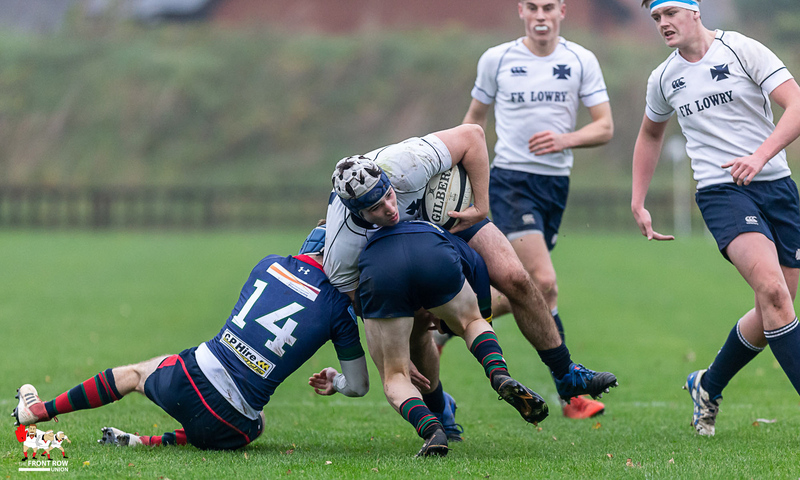 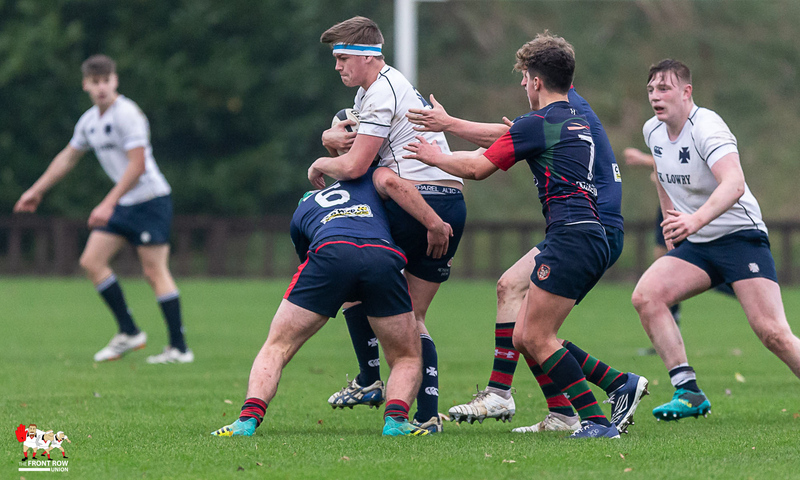 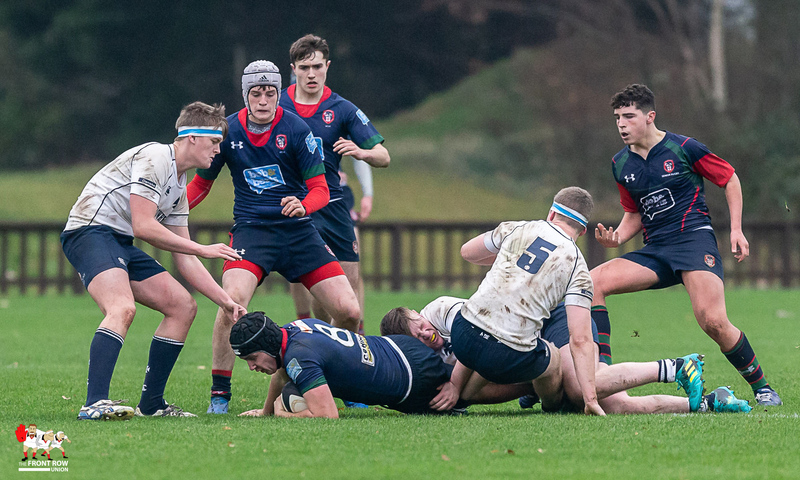 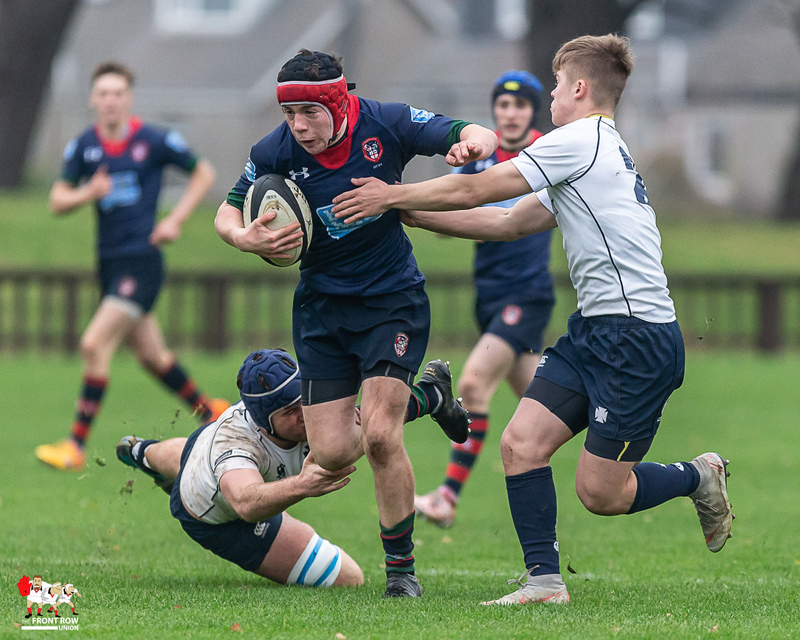 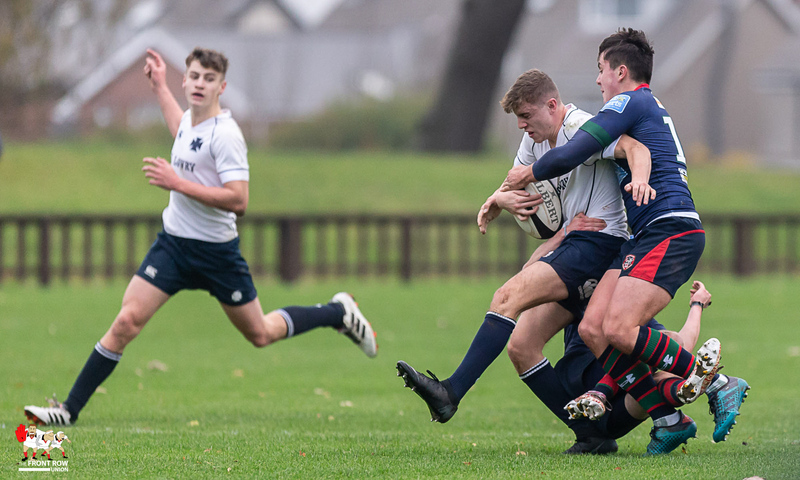 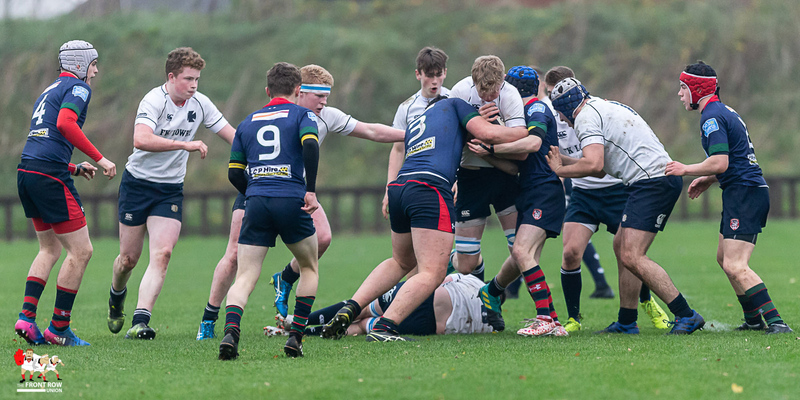 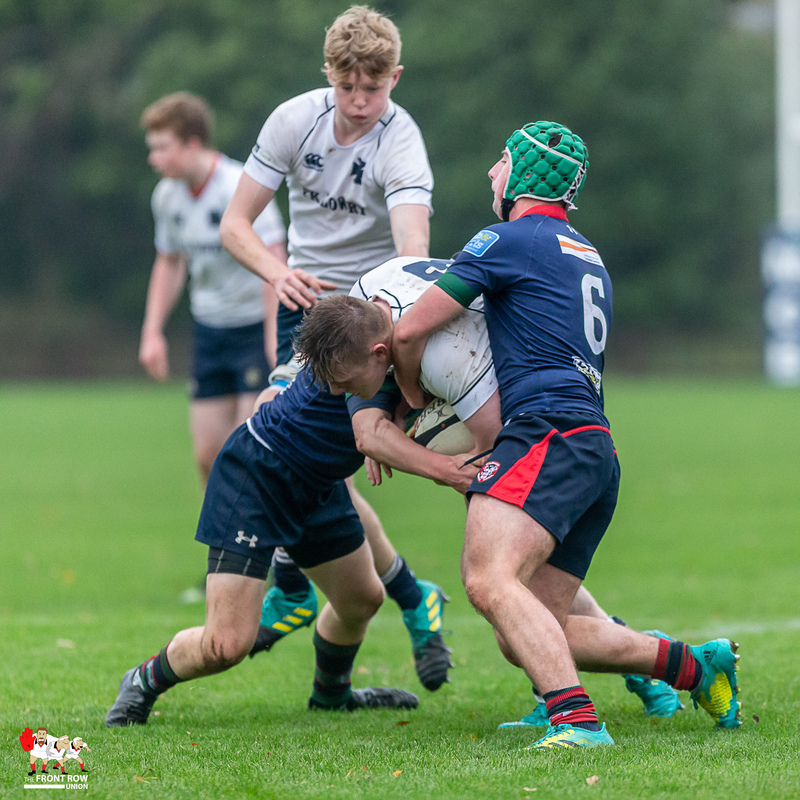 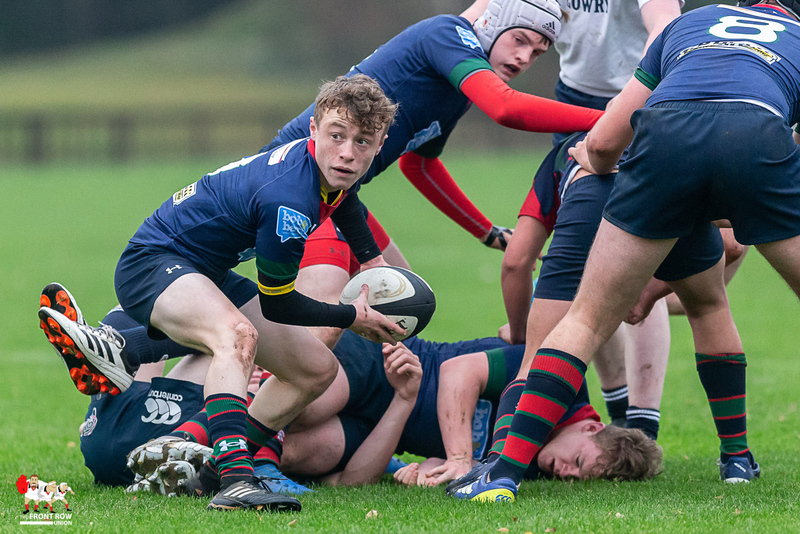 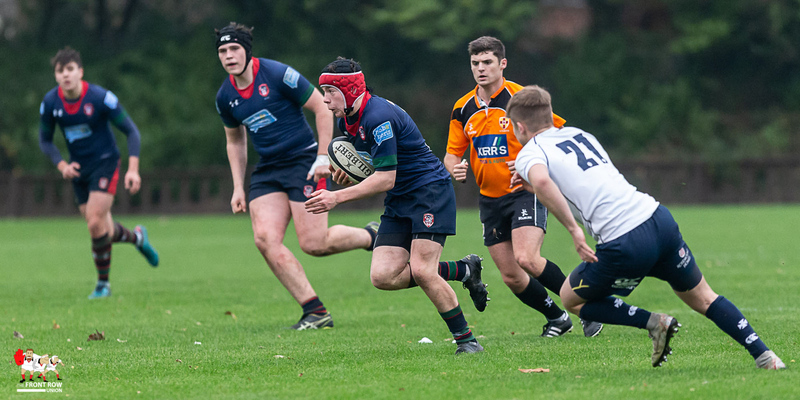 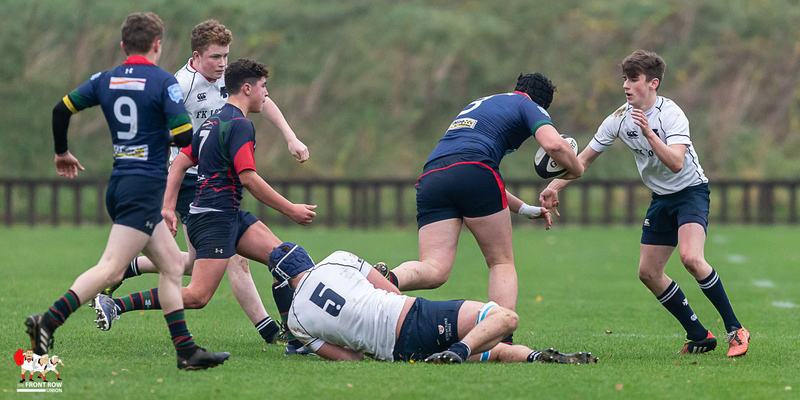 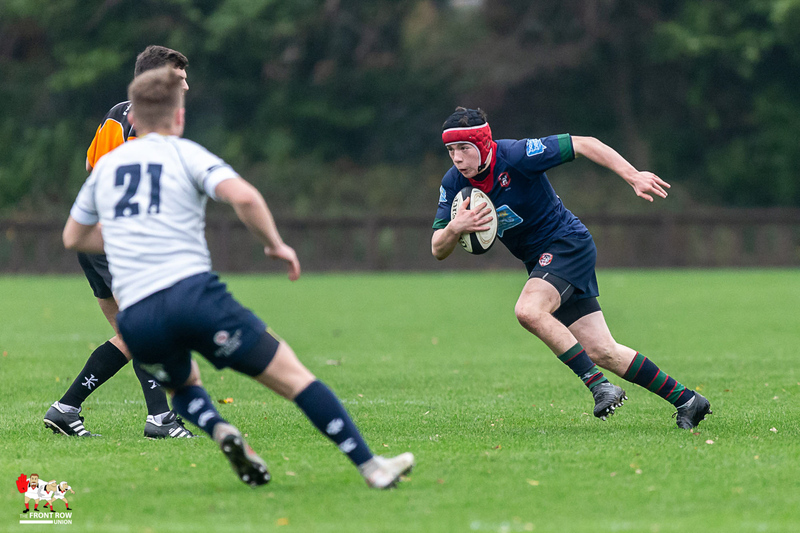 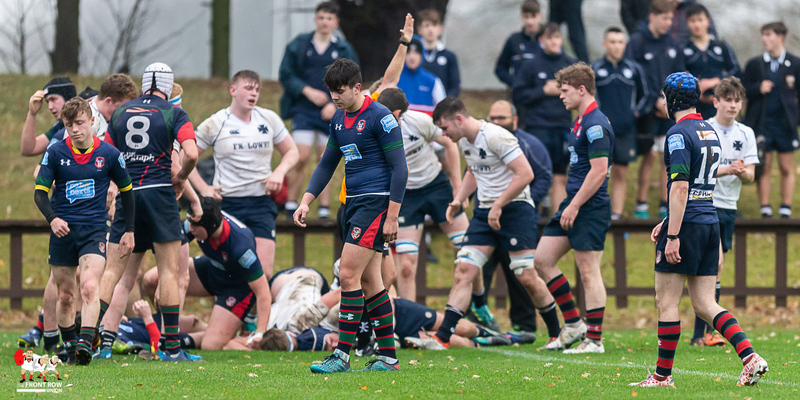 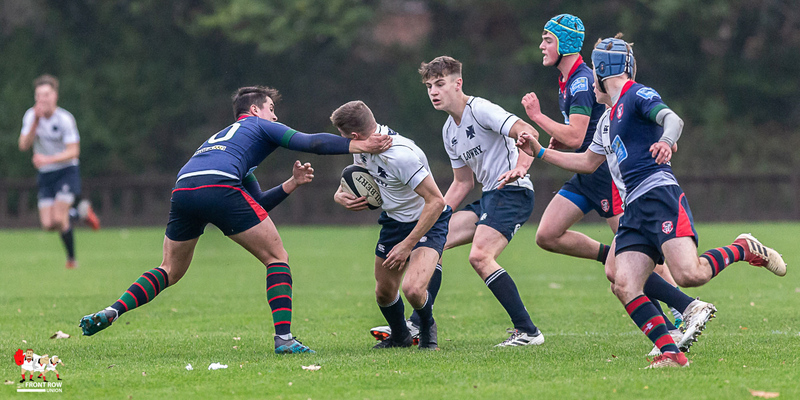 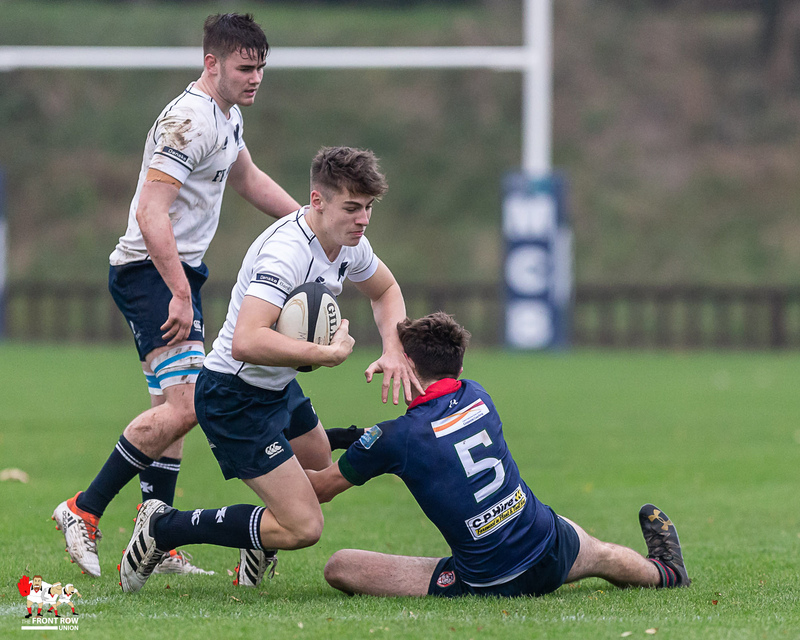 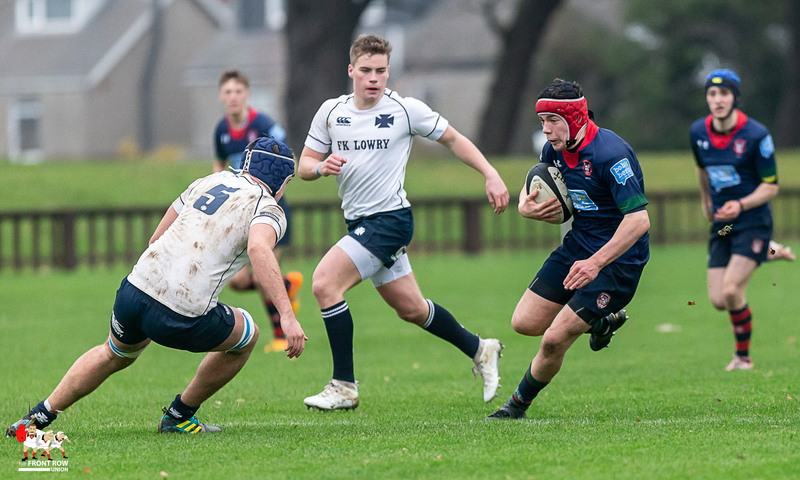 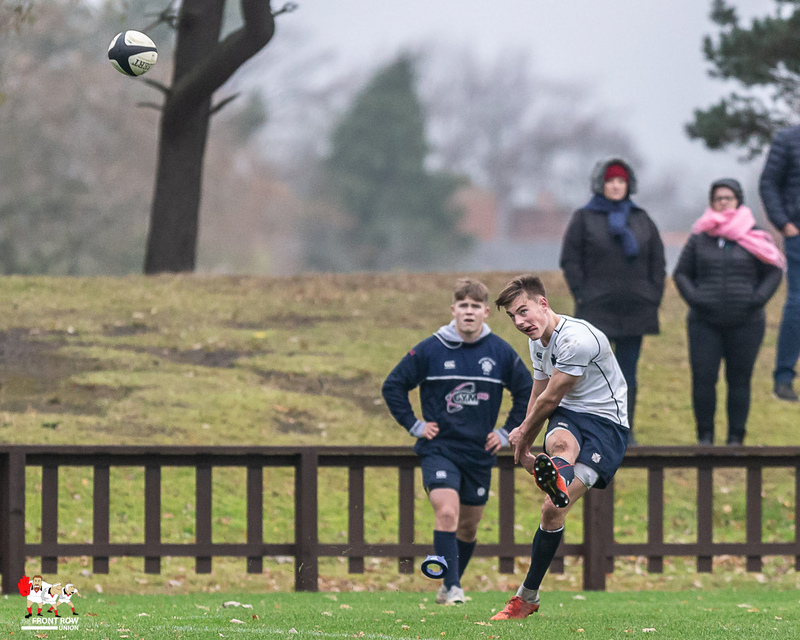 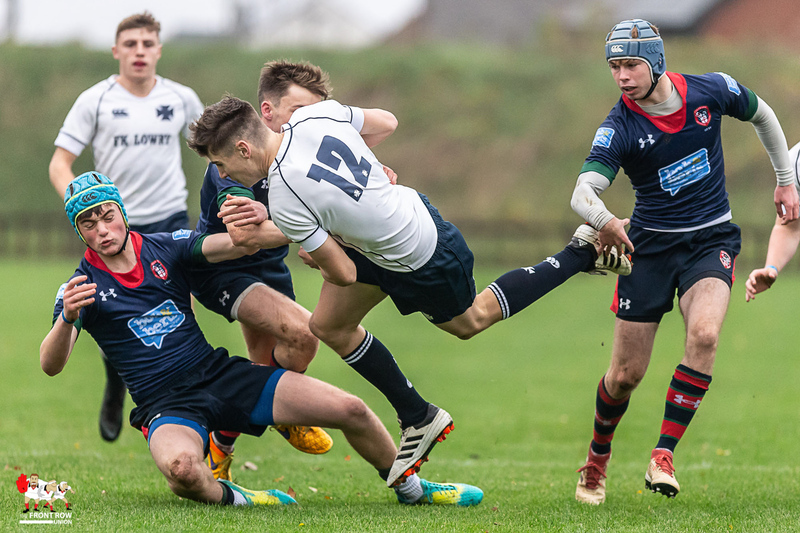 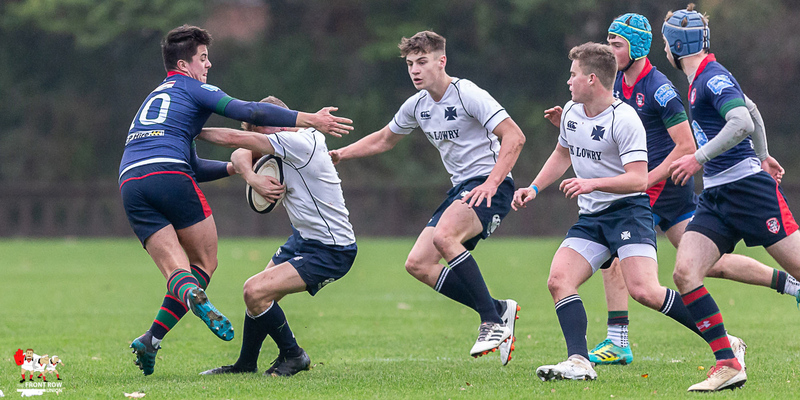 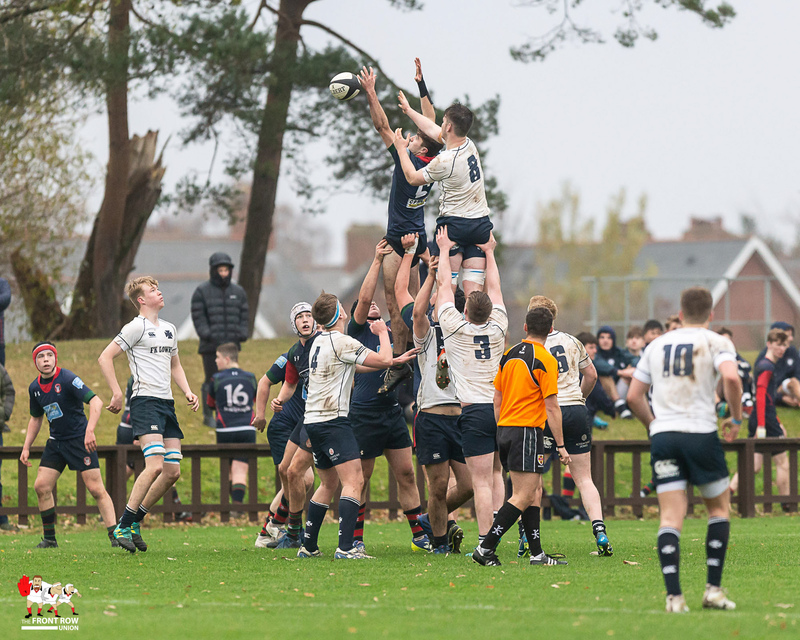 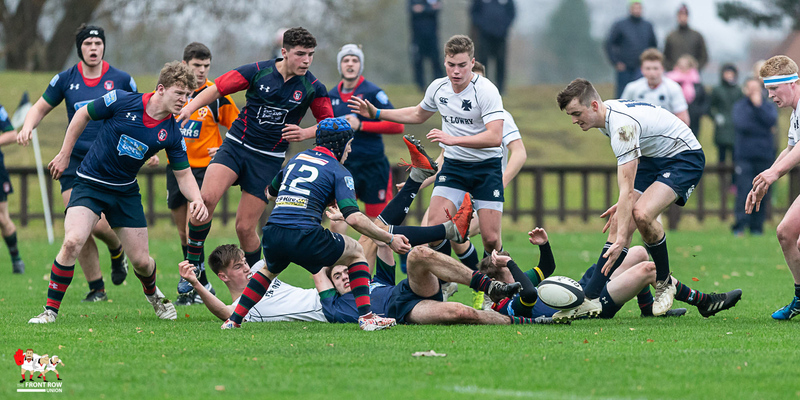 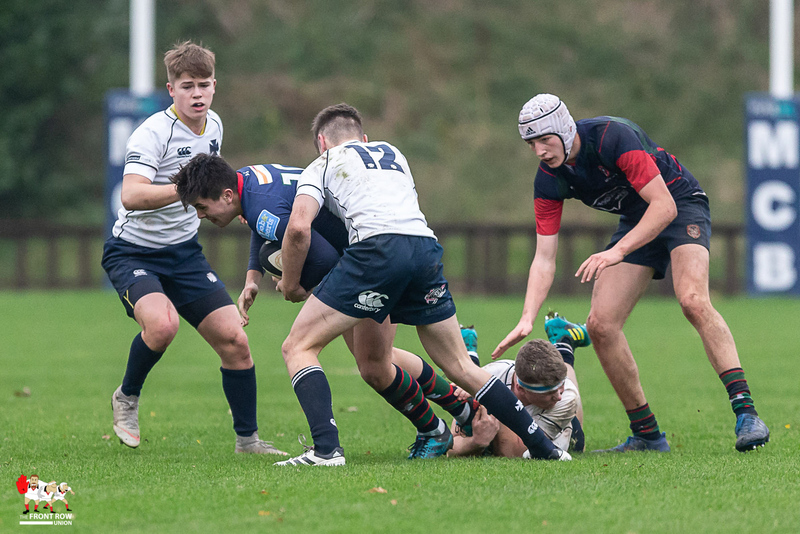 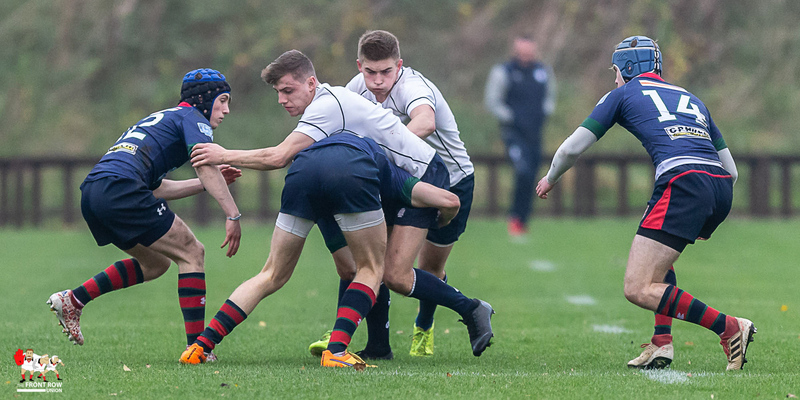 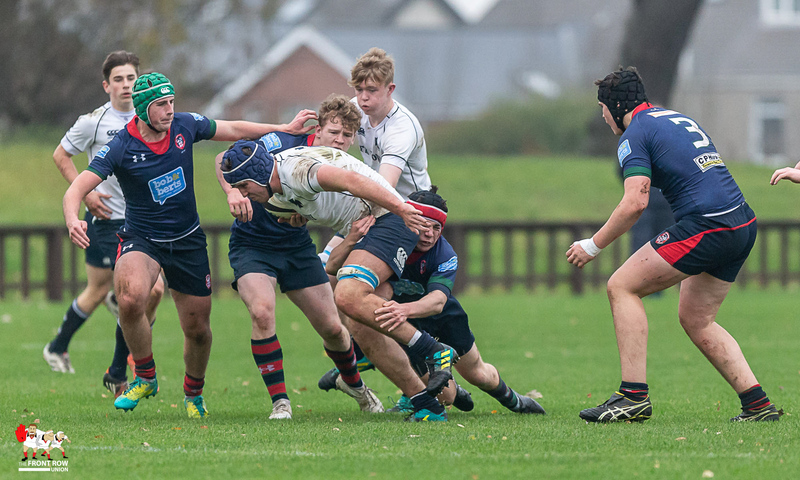 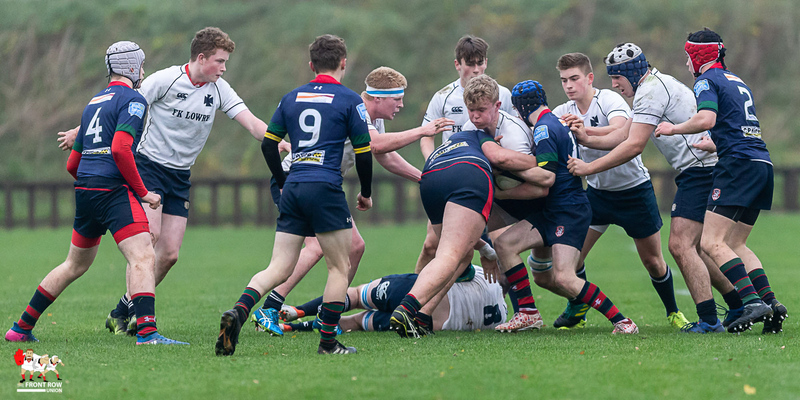 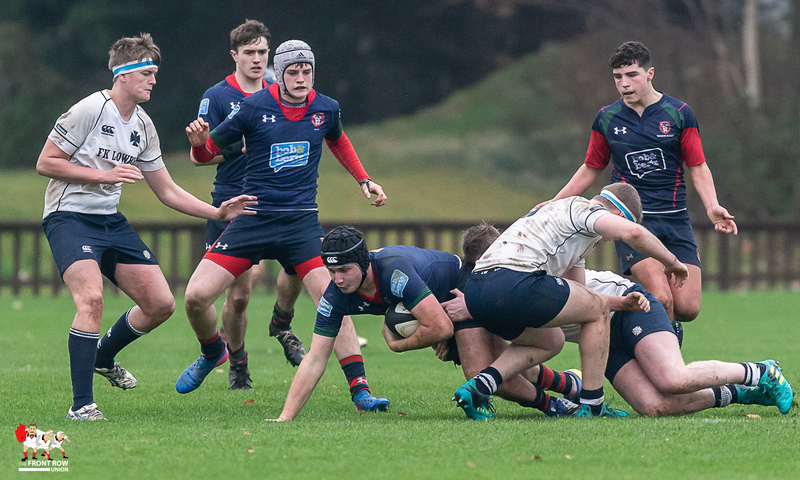 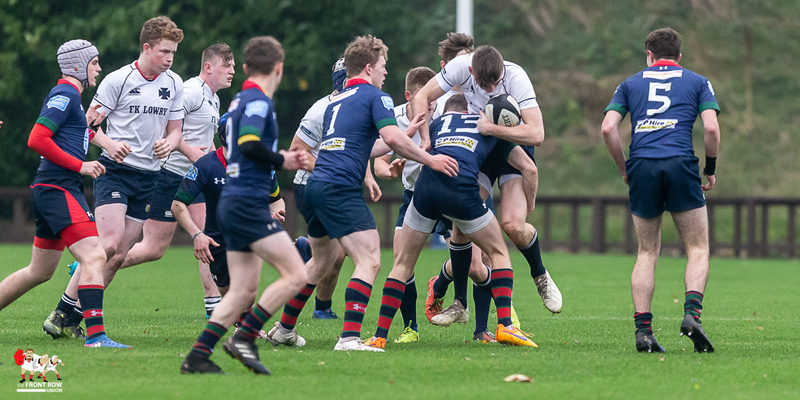 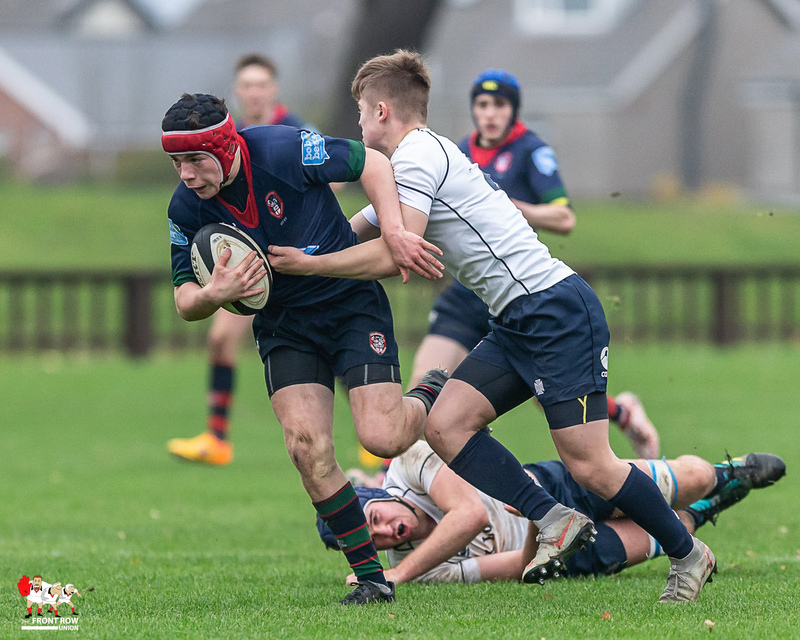 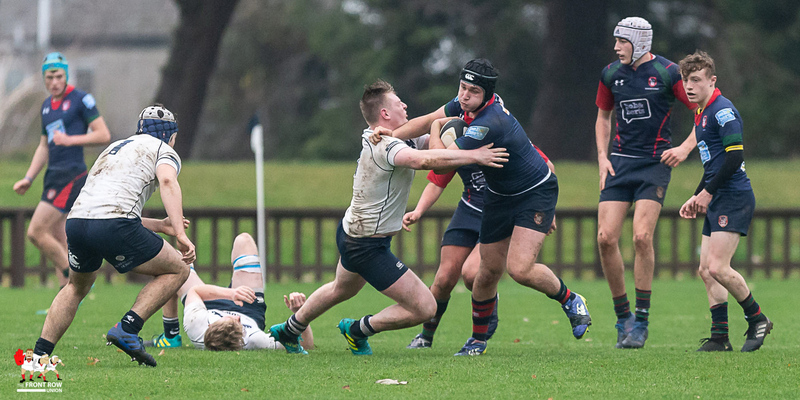 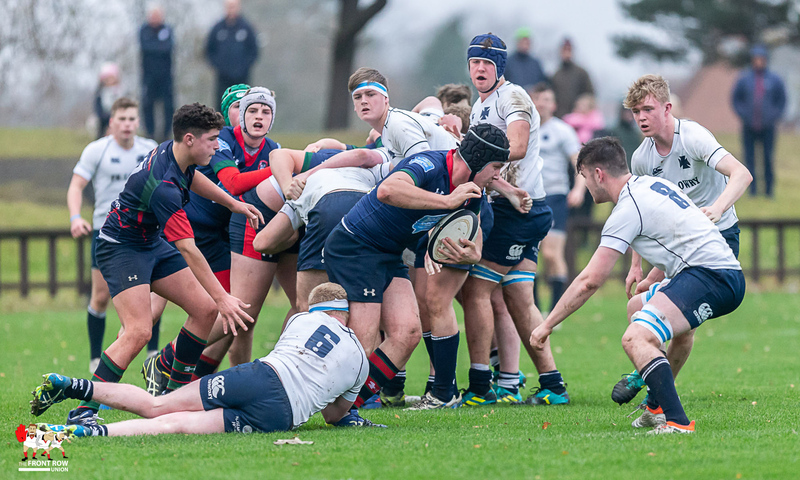 Coleraine Grammar came up against a determined Methodist College on Saturday morning at Pirrie Park with the home team recording a 45 – 0 win. 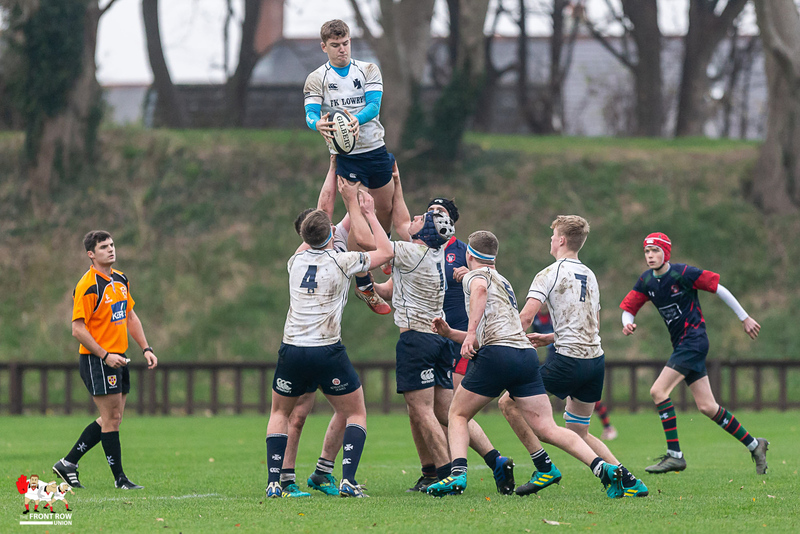 This match pitched 19th placed Coleraine against 2nd placed Methody according to the latest Rugby Rankings. 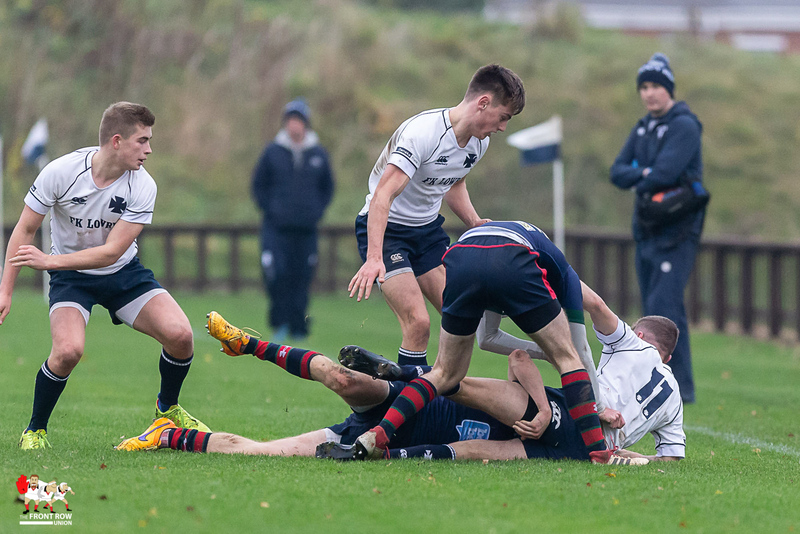 A stubborn Coleraine defence held Methody at for 15 minutes, before Chris Larmour crashed over under the posts. 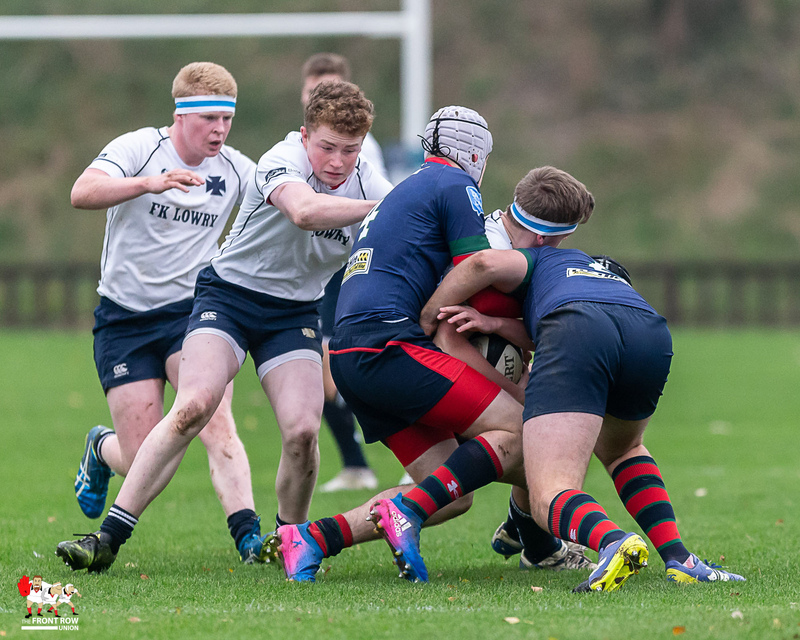 Ethan McIlroy converted to give Methody a 7 – 0 lead. 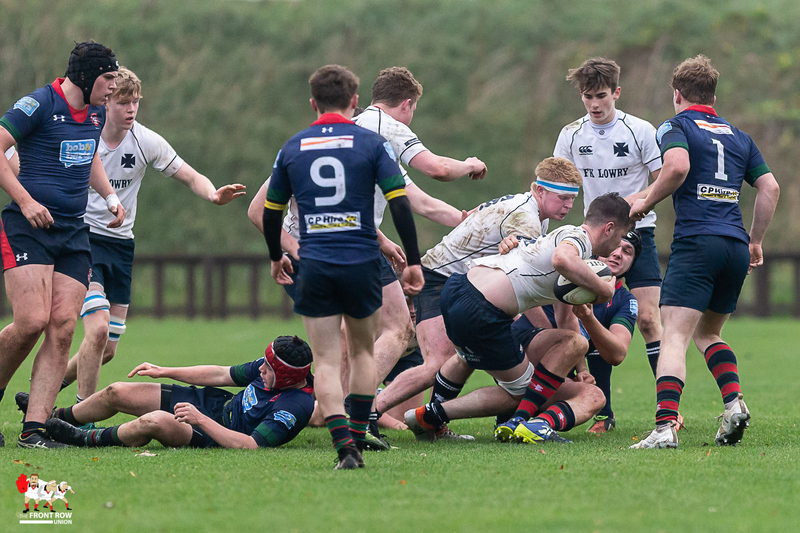 Methody continued to press and Kevin McNaboe scored from open play a short time later, McIlroy converting. 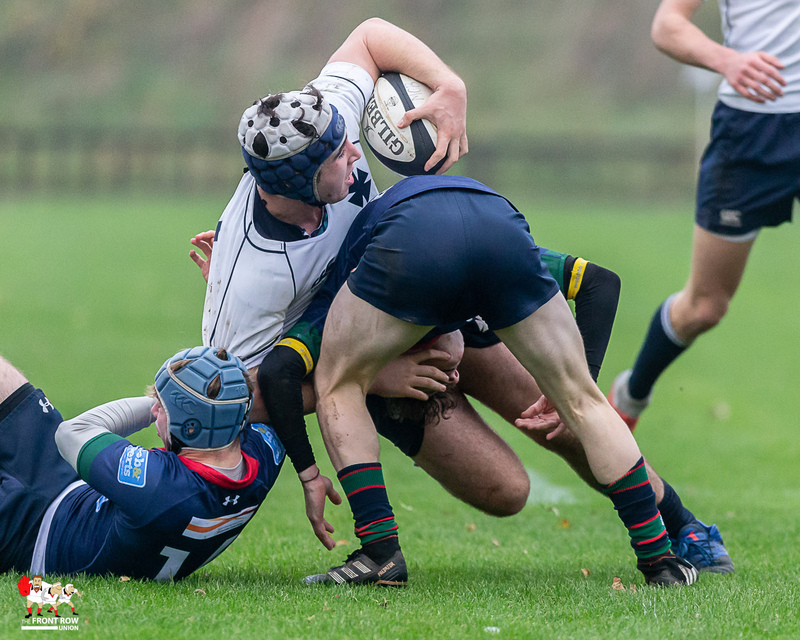 Just before half time Ben Gourlie scored an uncovered try far out, from a pick and go, leaving Methody leading 19 – 0. 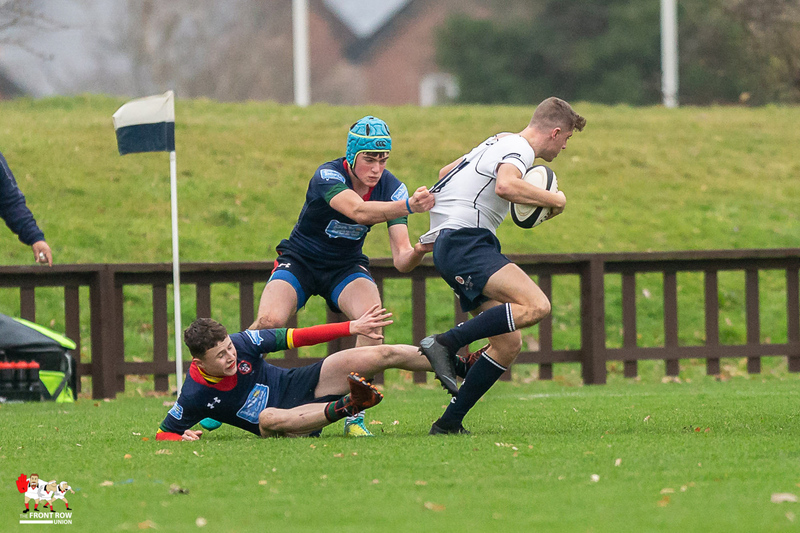 The second half was barely a minute old when Ben Crangle scored, midway out, with McIlroy converting. 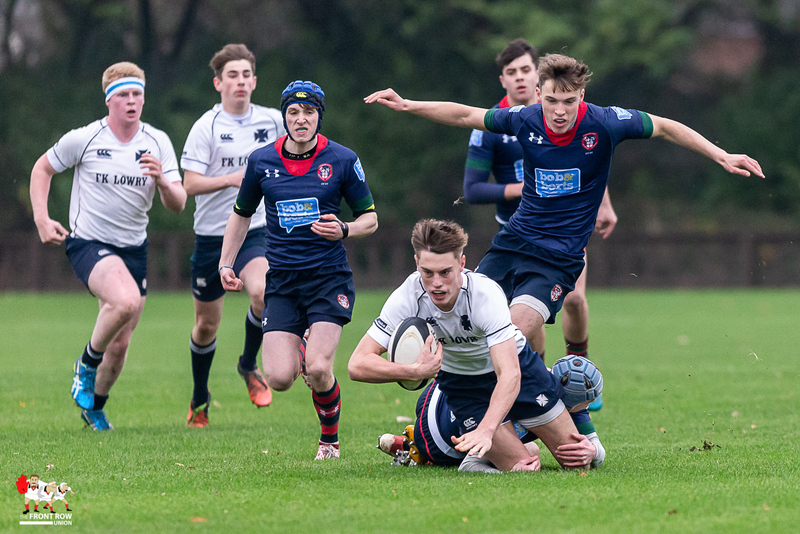 Moments later Tom Millar scored in the corner. 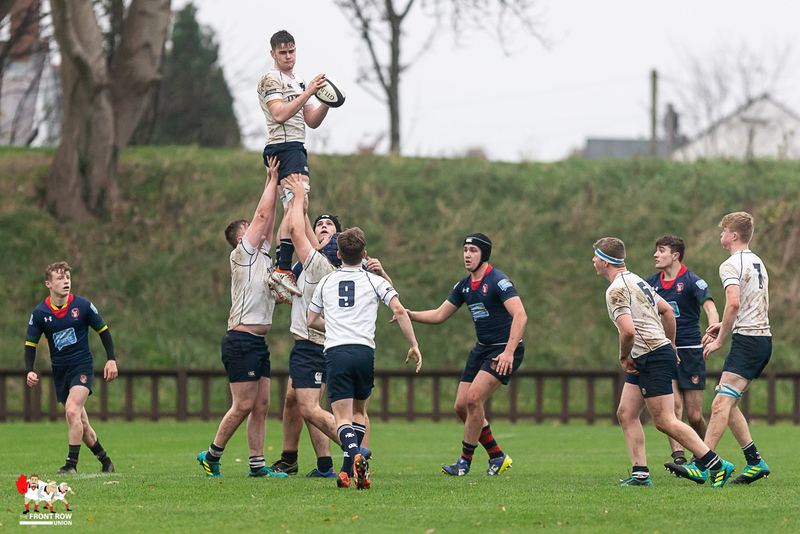 It was not one way traffic as Coleraine made occasional forays into the Methody ’22’. 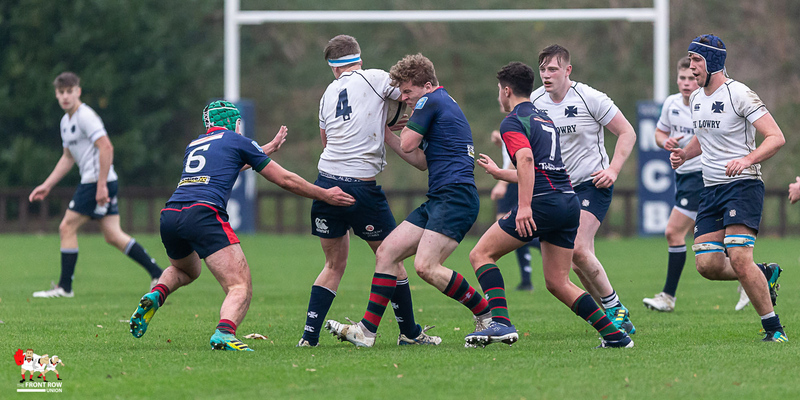 All were repulsed by a stout defence. 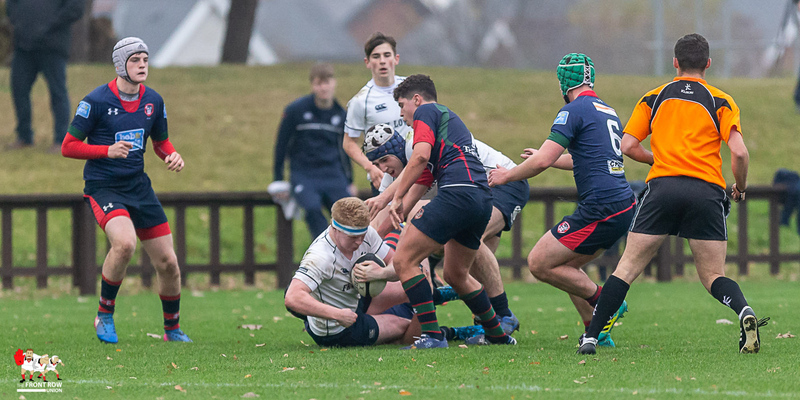 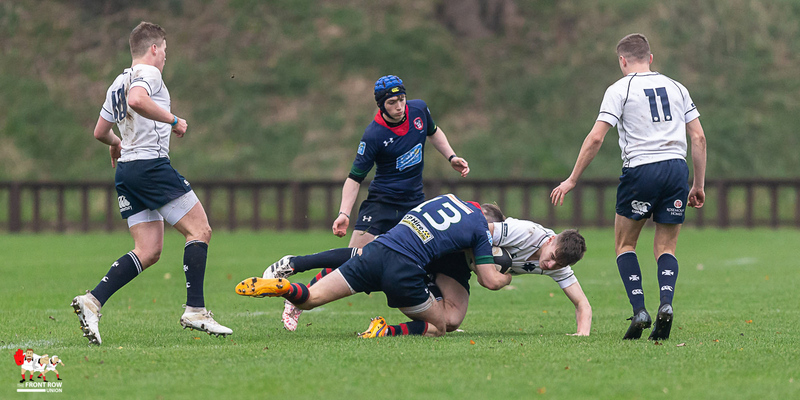 Tries from McNaboe and McIlroy, both converted by McIlroy, completed the scoring in a 45 – 0 victory. 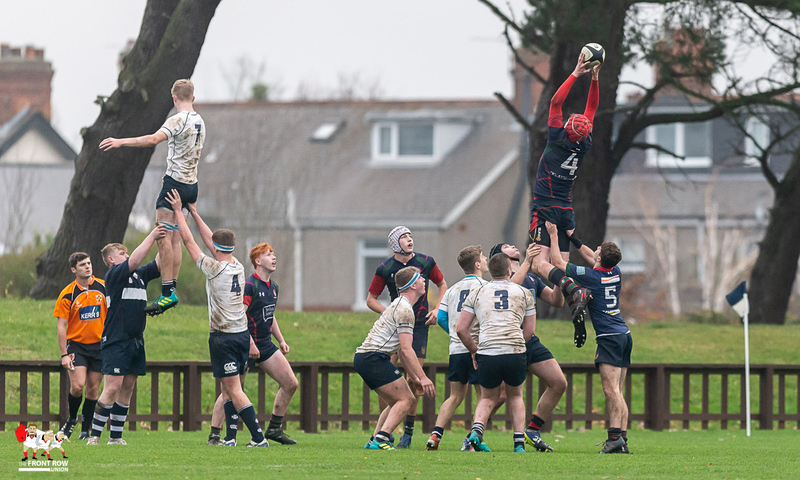 This was another very strong Methody performance in loose play, though their line out continues to malfunction, at times.